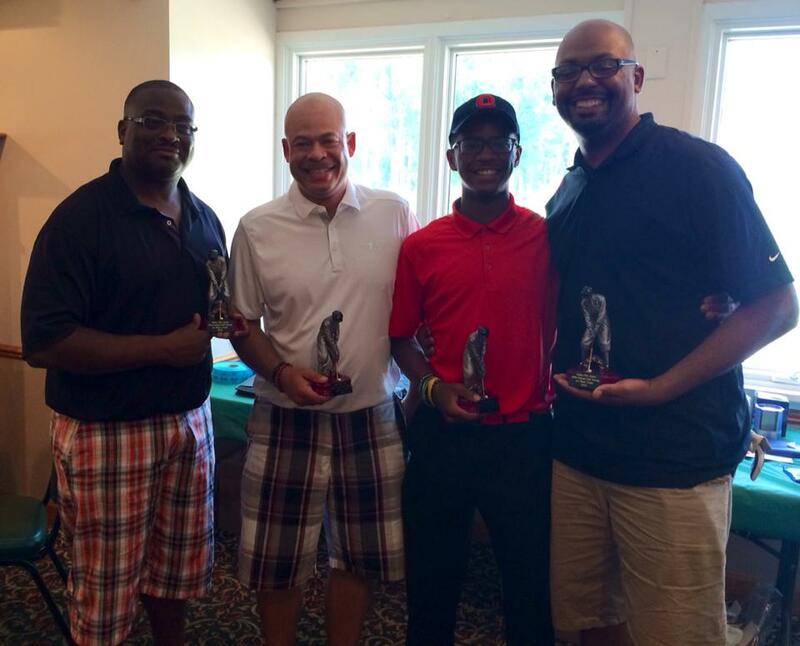 What a great weekend for golf. 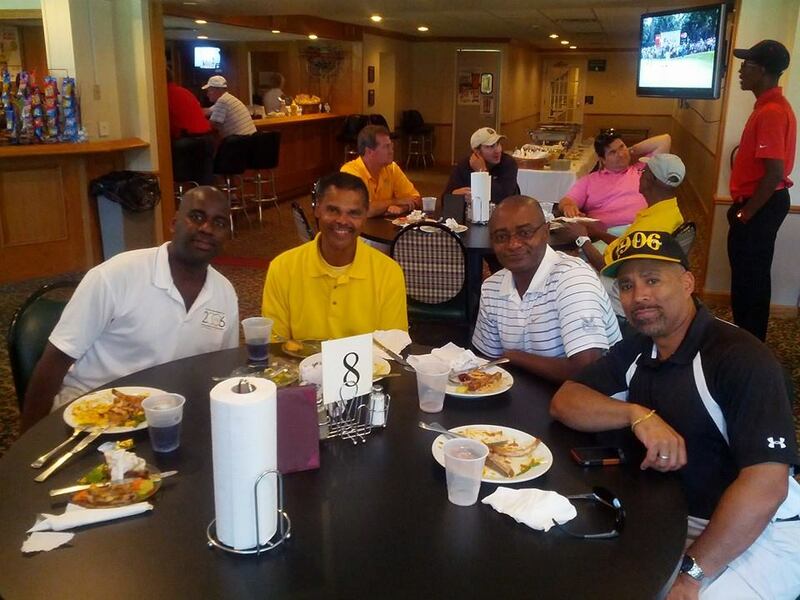 Alpha Xi Lambda Chapter held its 20th annual scholarship golf scramble at Heather Downs Country Club on Saturday, August 23, 2014. 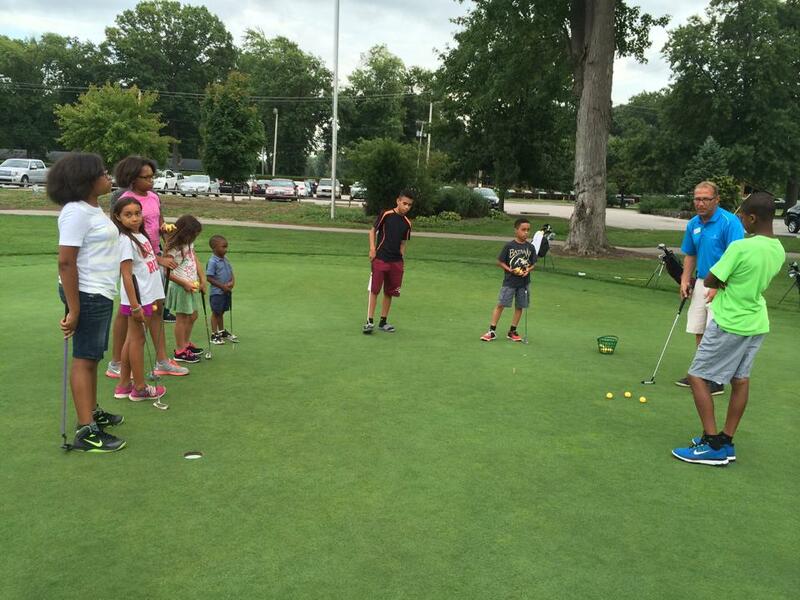 But before the tournament, we had our annual Youth Clinic on Thursday, August 21st. 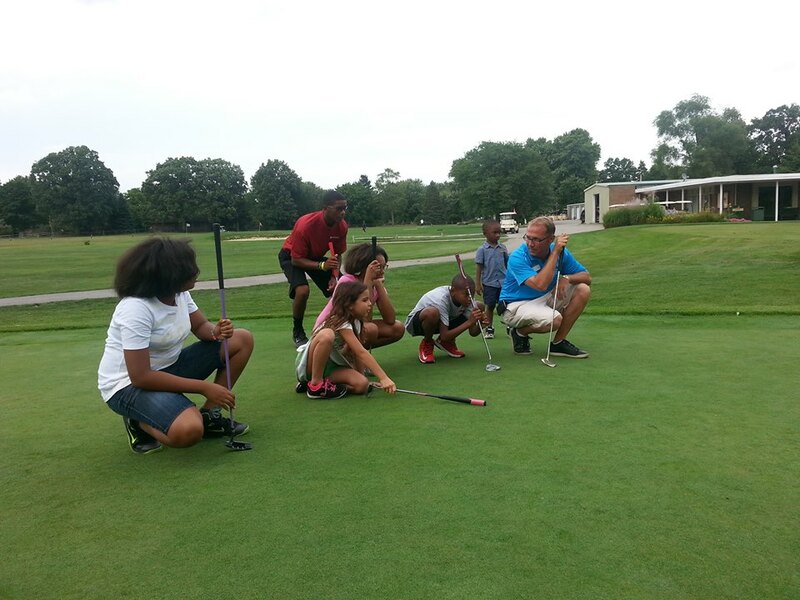 There were approximately 12 youth present and they learned how to putt, chip and drive the ball. 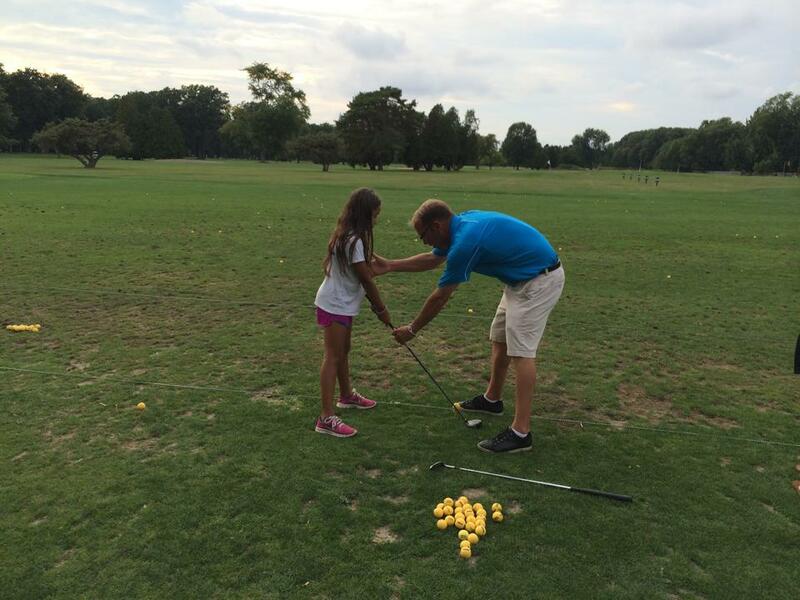 Some enjoyed it so much that they are ready to take lessons. 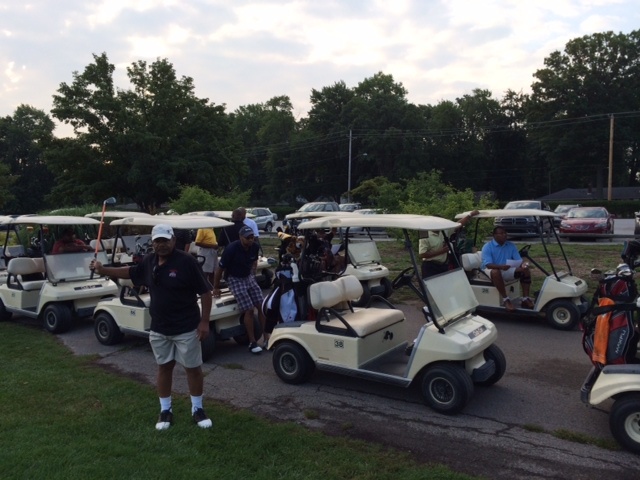 A total of 30 golfers participated in the golf scramble on a beautiful sunny Saturday with an 8am shotgun start and the greens were perfect! 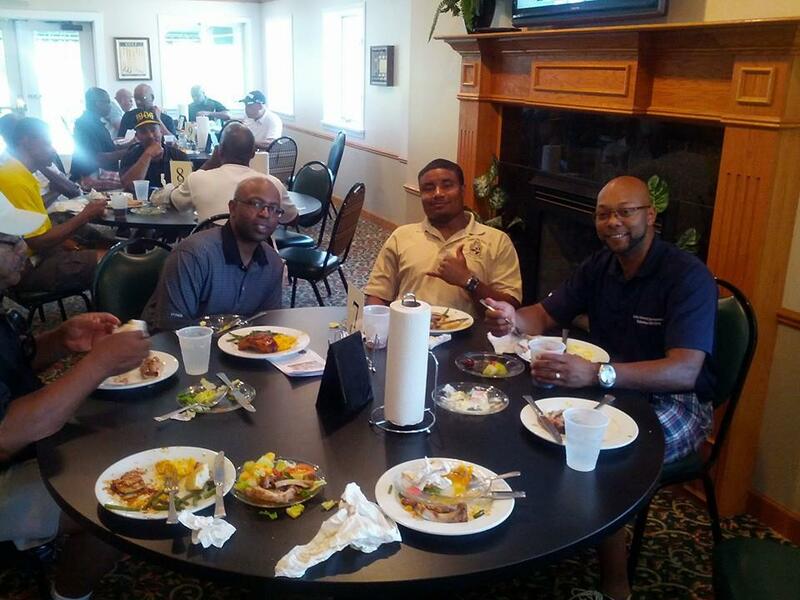 After the tournament we enjoyed a delicious BBQ rib and chicken dinner, salad, macaroni and cheese, and green beans. 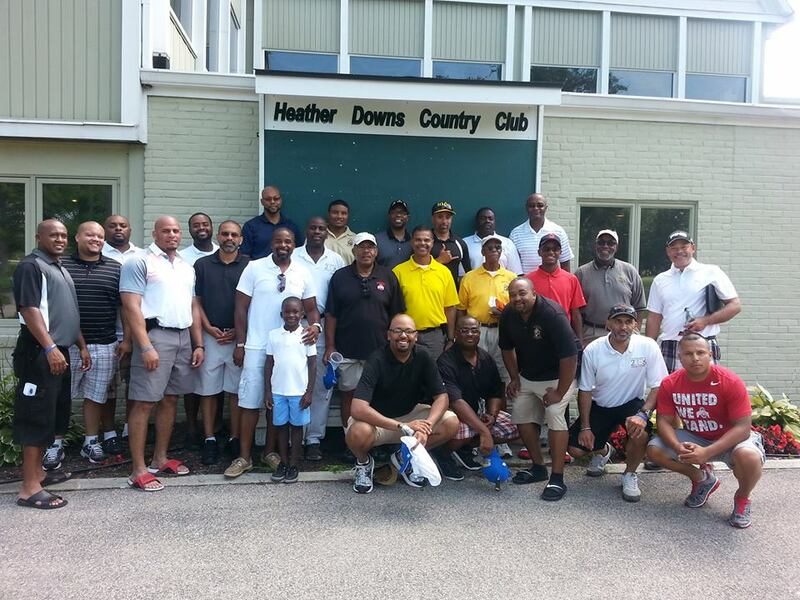 Thanks to our sponsors and participants we raised almost $5,000 in scholarship monies to be awarded to deserving minority high school senior males. These scholarships are awarded every year in May. 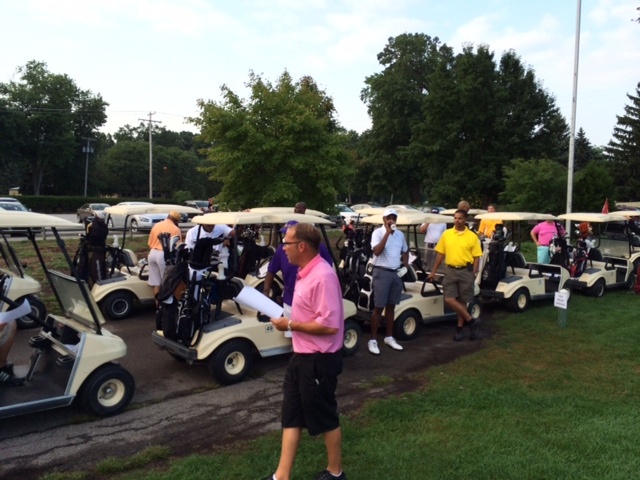 The golf tournament is one of two major scholarship events that we hold each year. The next event will be the annual Martin Luther King, Jr. Scholarship Breakfast, which will be held on Saturday, January 17, 2015. Details coming soon…..
2019 © Alpha Phi Alpha Fraternity, Inc., Alpha Xi Lambda Chapter Crafted with love by SiteOrigin.